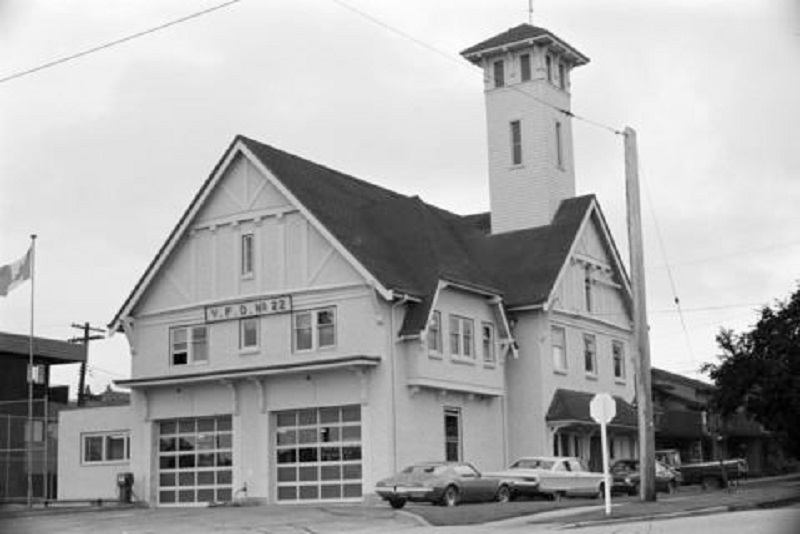 Today one of Vancouver’s heritage buildings, the 1922 Firehall No. 22 was converted in the mid-1980’s into what was known as ‘Marpole Place’, a place for neighbours to gather and access social services and programs that served the community for over 30 years. Unfortunately, since a flood rendered the building unusable in December 2013, Marpole Place closed and community leaders and organizations have been struggling to find a place to host a lot of the programs and gatherings that make Marpole one of the most active neighbourhoods in Vancouver. The City of Vancouver decided to refurbish the building for social use again in 2016, inviting proposals to operate the facility. The Association of Neighbourhood Houses of BC - ANHBC, which has a history of serving neighbourhoods dating back to 1894, won the contract to be the new operator of the building in 2017 and has been working since to open its first new Neighbourhood House in well over a decade. Marpole’s old Firehall will become Marpole Neighbourhood House (MNH), opening its doors in April 2019 under the guidance of South Vancouver Neighbourhood House. Our goal is for MNH to become a stand-alone Neighbourhood House within 3-5 years. ANHBC acknowledges and highly appreciates the efforts organizations and leaders in Marpole are doing to keep things alive in the neighbourhood. We are eager to join the community and help improve the lives of all neighbours. Everyone in Marpole contributes to a healthy and connected community. MNH provides a safe space and opportunities for Marpole community members to strengthen their leadership capacities and build a better neighbourhood. Our dedication to diversity means that all people are part of our community. Therefore, we act to promote the inclusion of everyone in our House. Any person who comes to Marpole Neighbourhood House is treated with respect. We welcome people of any age, race, or religion. We honour the experience and knowledge of people from different places and cultures. Many languages are spoken and heard in our community. We see value in every person, regardless of physical ability, mental ability, or economic standing. We are people of all sexual orientations and gender identities. Our staff, board, membership, and volunteer community reflect the diversity of our neighbours.